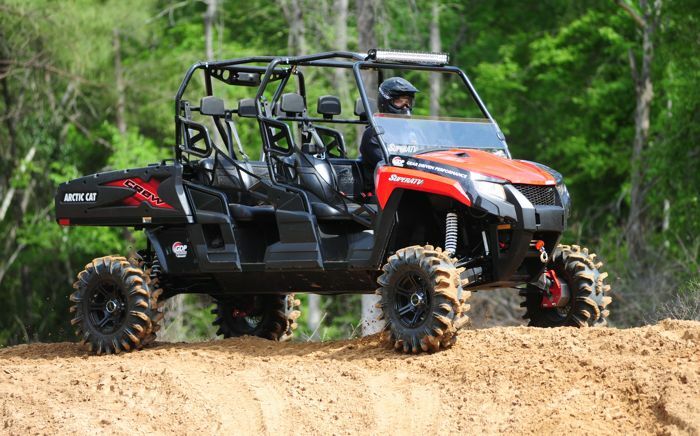 In the wake of a jury awarding Arctic Cat over $15 million against BRP for patent infringement, a federal court judge for the Southern District of Florida tripled the damages -- to the tune of $46.7 million. The moral of the story: Mess with the shark, you're gonna get bit. I'm thankful for those times when I can just open 'er up, nail a wicked jump and let the chips fall where they may. And I'm thankful it's Friday, June 10, 2016. 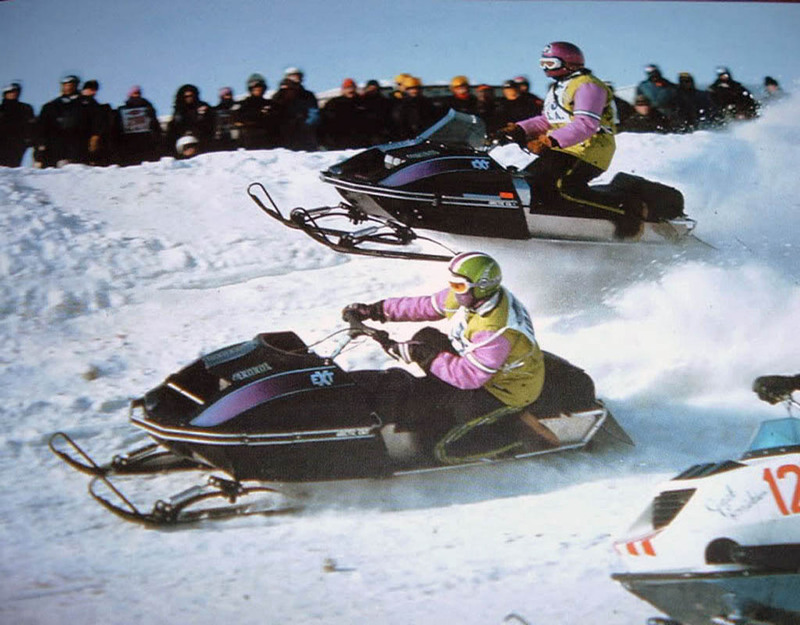 Before "ditch-banging" entered the lexicon of modern snowmobiles... before X Games and snocross... and even before the advent of independent front suspension... there was oval racing. With bumps that turned into jumps. And the men and women who raced on such ovals called themselves "oval-bangers" on all of their social media channels. Herein ends today's history lesson. 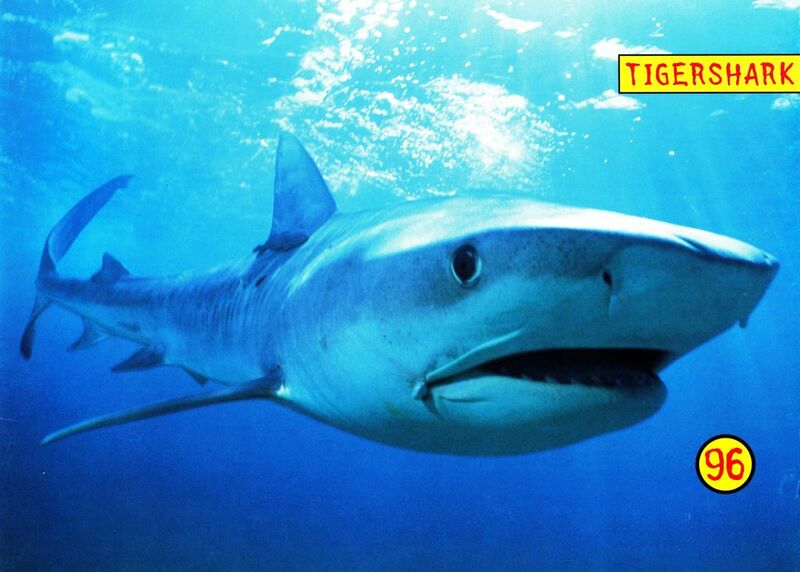 Who knew that Tigershark still had teeth? So can I get a hell-yeah!? How about a Montego, Barricuda, Daytona and Monte Carlo!? 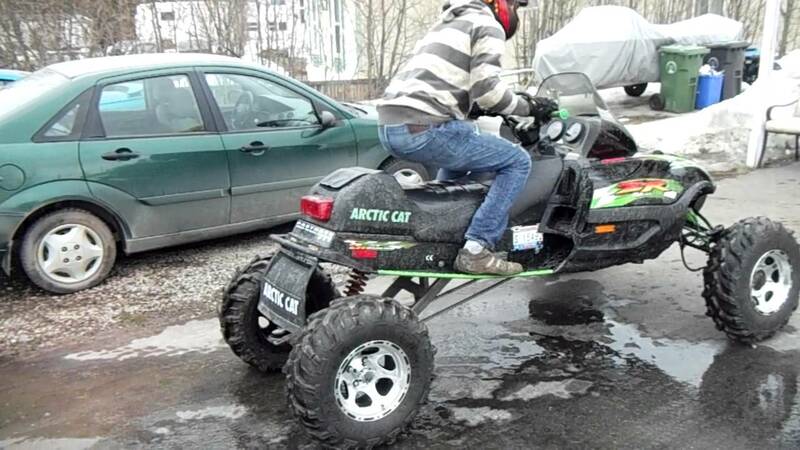 Today’s celebration comes on the heels of a Florida jury siding with Arctic Cat that BRP (Sea-Doo) willfully infringed two Arctic Cat patents and awarding damages of approximately $15.5 million. Click for the fully-clenched story. 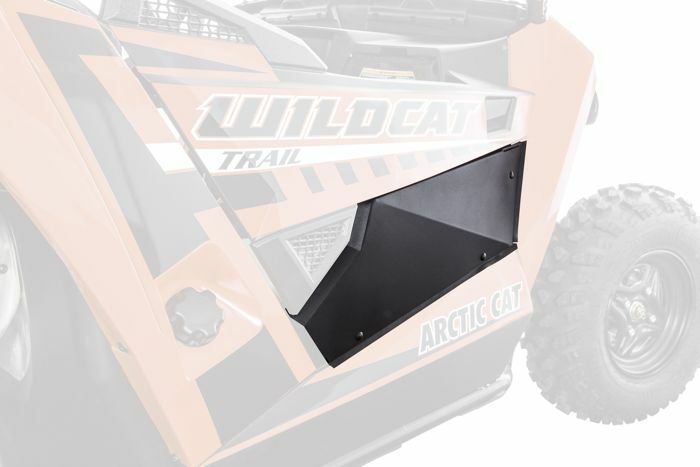 One of the cool things about the Wildcat line of ROVs is that there are all kinds of Arctic Cat accessories that change the look and/or enhance the riding experience. For example: the new Door Extensions for the Wildcat Sport and Trail. Cool! Arctic Cat rings the bell at the the Nasdaq MarketSite in Times Square, New York on Wed. morning. In honor of the occasion, Christopher Metz, Arctic Cat’s Chief Executive Officer, spoke about the company and brand. 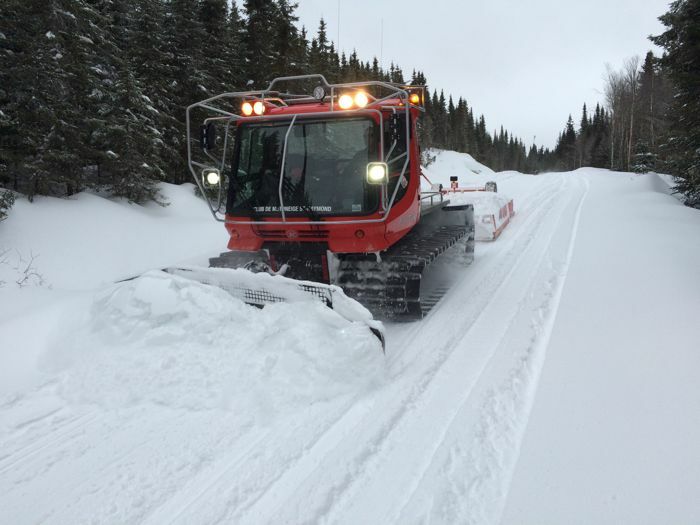 That moment when you meet a snowmobile trail groomer going the opposite direction on the trail! Click to see if you're experience is the same. 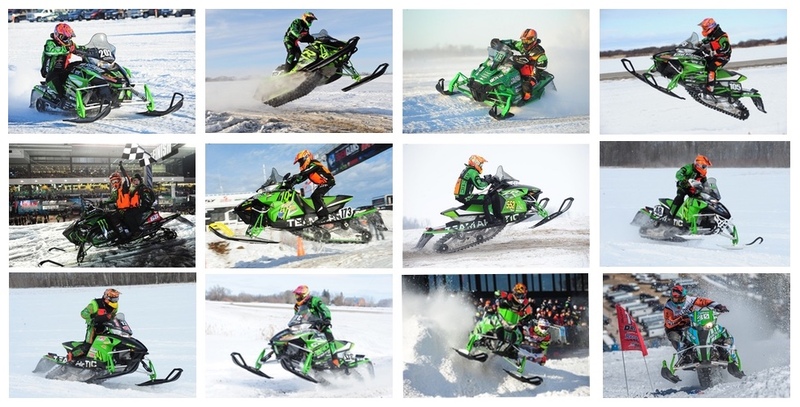 See what Rally on the Rocks 2016 was like in this cool video from Arctic Cat, then put this event on your bucket list for next year. With the 2015-16 snowmobile race season in the rearview, let's get a little perspective on Team Arctic's championship success, shall we? 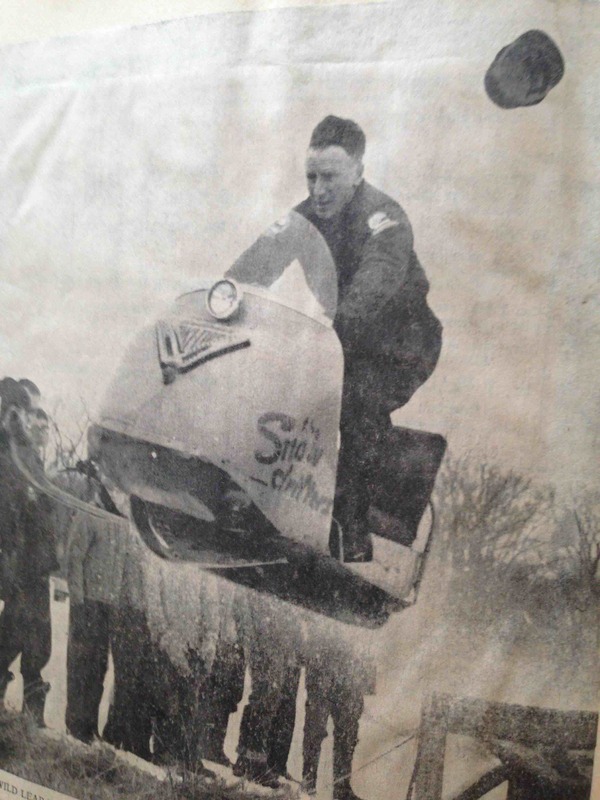 Of course there were OODLES of individual race wins, as evidenced here each week with posts of the team's countless victories in snocross, cross-country and hillclimb. After all those battles and wins, Team Green emerged with 25 – TWENTY FIVE! – individual high point championships in National XC, SX and hillclimb competition! Plus another 12 in regional circuits. Simply awesome, and worth clicking to see the list of names. 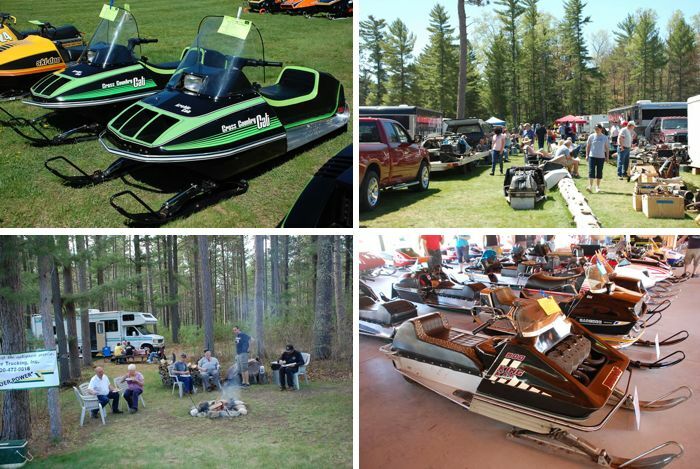 If you're a fan of snowmobiles, vintage, racing and some of the most idylic areas of the midwest, then you can have a truly memorable Memorial Weekend by spending a day/weekend at the Classic Sled Roundup at the Snowmobile Hall of Fame in St. Germain, Wis.
Click for a few details of this Arctic Cat-sponsored event. 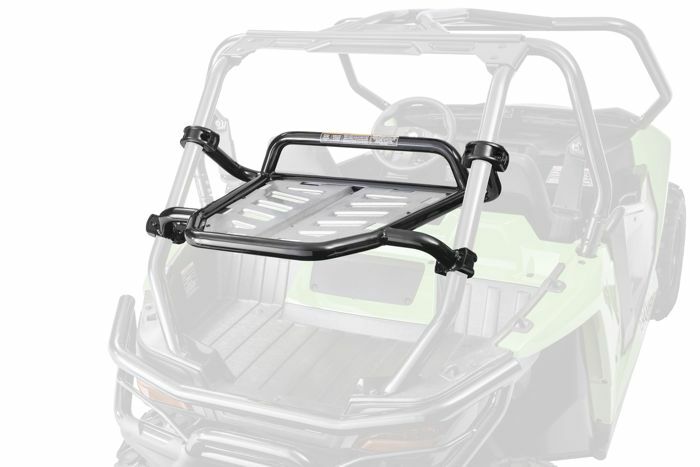 Not only does the Spare Tire Carrier from Arctic Cat make a Wildcat Sport/Trail look like it's ready to rumble, it also saves the day for those occasions when a tire looses a fight against puncture. 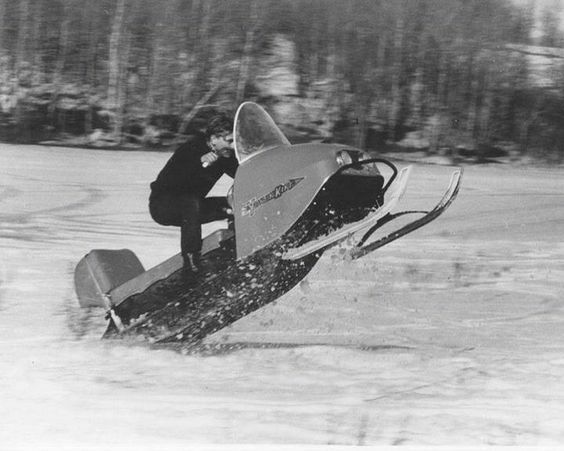 Don't be confused: VR 360 is NOT a new snowmobile or UTV. 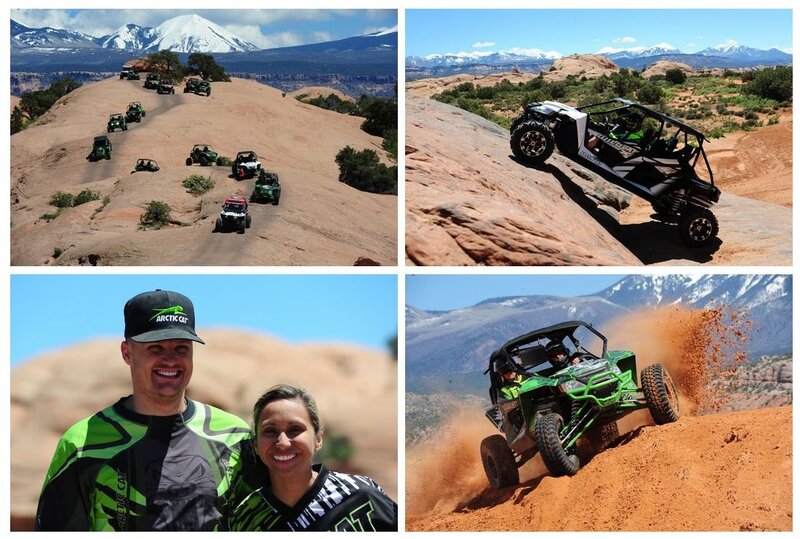 It IS an awesome way to ride Arctic Cat Wildcats in Moab, Utah, with Tony Stewart, and to carve up a mountainside on a Mountain Cat with freeriders David McClure and Rob Kincaid. 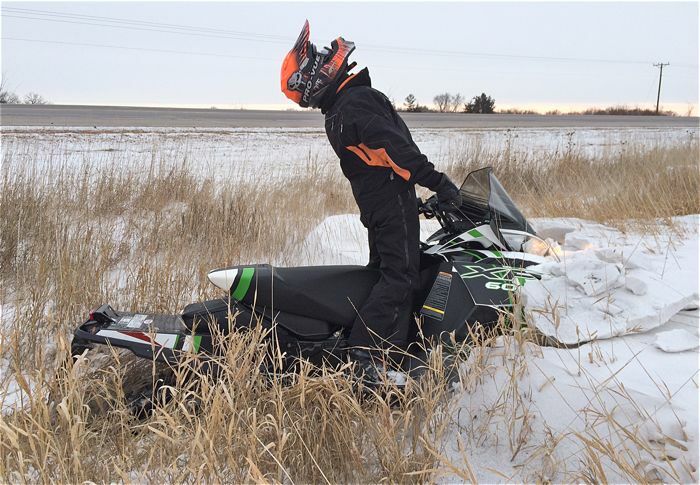 VR is short for Virtual Reality, and the Arctic Cat 360 experience is the first in the OE powersports industry to offer the immersive, user-controlled technology. Click to see and learn more, including where you can experience it for yourself. Moab, Utah, is THE off-road playground of all playgrounds. Trails galore; some of the most rugged natural beauty you'll find anywhere in the world; and an open-arms policy towards people on side-by-sides, ATVs, Jeeps, motorcycles and mountain bikes. Which are all reasons why the 2016 Rally on the Rocks was a great place to be last week. Click for some pix and words. 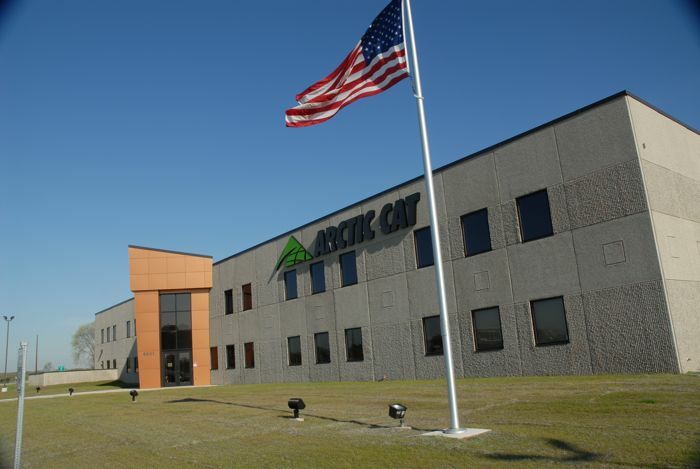 Today Arctic Cat released its 2016 fiscal 4th QTR and full-year results. When I read between the lines, it looks to me like the cost of reducing inventory of non-current wheeled products must cost A LOT. Click to read the full results. Last Friday, temperatures here in the Twin Cities flirted with 90 degrees F. I already have a nice foundation for the farmer's tan that my children will tease me about for the rest of the summer. This past weekend I mowed the lawn for the third time this season. The graduation cards keep coming in, reminding me that school will soon be out. And tomorrow I'll be in the red sand canyons and desert of Moab, Utah, to soak in Rally on the Rocks aboard some Arctic Cat Wildcats. By every measure it's late spring, and I am truly enjoying it. But even though I've pickled the sleds for the off-season and the next white flakes to hit the yard are six months away, I still steal a moment or two each day and think of winter. Glorious winter, and the beauty of snow in the backyard. I'm thankful for extra ground clearance and the log-cutting feature of the drop-down chain. I'm thankful for the legendary cornering prowess of the famed ZR chassis. I'm thankful for snow-mo-wheelers and their ability to bring more braaap to every circumstance. And I'm thankful it's Friday, May 6, 2016. I have run out of gas before on an ATV ride. Not fun. It wouldn't have happened had I been a little more careful with my planning, OR if I'd had a 1.75-gallon spare can attached to my machine. 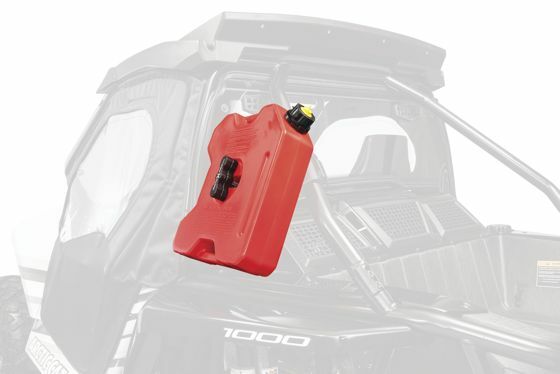 Click to see the latest ROTOPAX Fuel Can option for hauling fuel on an Arctic Cat Wildcat Sport/Trail. 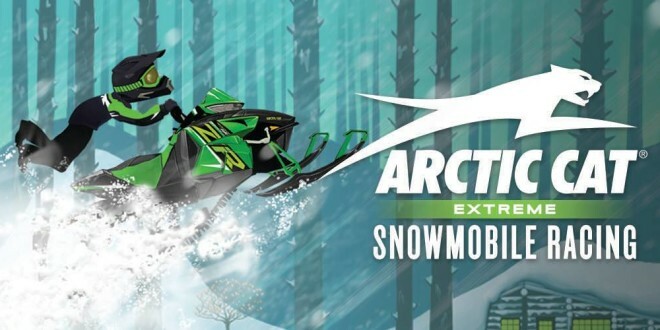 Maybe you're one of the people who contributed to more than 1 million downloads of the mobile game app Arctic Cat® Extreme Snowmobile Racing (free for Android and iOS devices)? If not, there’s a high likelihood your kid did. Either way, there's new update to the app and a new sweepstakes with a chance to earn 40,000 in Cat Cash (the new, virtual currency). Custom machines come in all sizes, shapes and creative fusion. 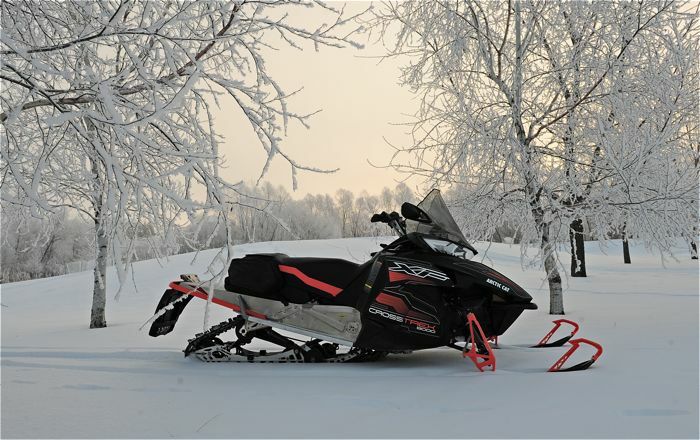 Case in point: the first-ever custom 2017 Arctic Cat HDX Crew XT courtesy of the crew at SuperATV. Shown for the first time at Texas Mud Nationals, this machine stood out among the crowd for size (two rows of seats has a way of saying “Look At Me!”) and its tasteful selection of accessories. Click to see what’s unique about this six-occupant roost monster.